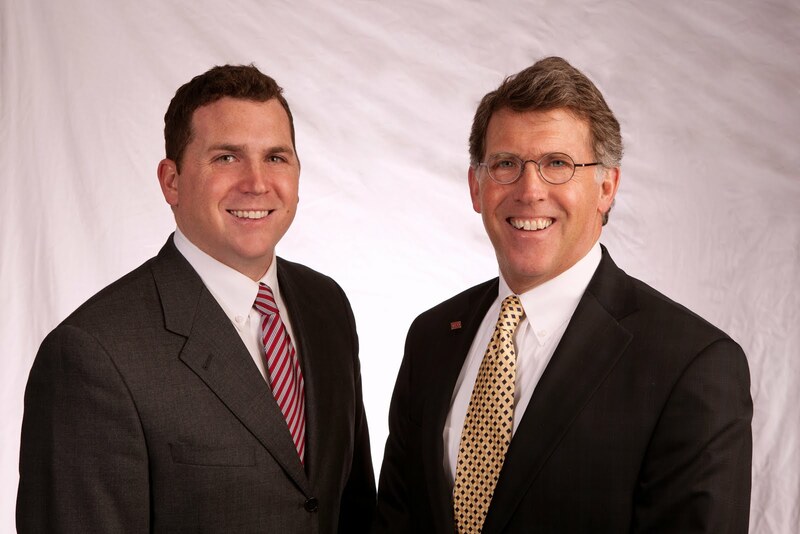 Matt and Fred recently represented the Courier in subleasing 5936 Westminster Drive, Suite A in Cedar Falls Industrial Park to Shirt Shack, Inc. The company will function out of the new location in August of 2013. Congrats to both parties!